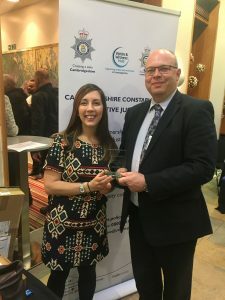 CAMBRIDGESHIRE CONSTABULARY’s restorative justice (RJ) team has been named ‘runners up’ in the Howard League for Penal Reform Community Award category at the charity’s National Conference on 30th November. The constabulary’s restorative justice and community resolution schemes were recognised in the ‘restorative approaches’ category. Restorative Justice (RJ) allows victims the chance to meet offenders in a controlled and safe environment to talk about the harm that has been caused and to find a way to repair that harm. The process is open to all victims of crime: for victims it allows them to have their say and helps them to move on with their lives; for offenders, it helps them recognise the impact of what they have done.  Restorative approaches to address early offending were introduced in Cambridgeshire in 2010. Research has shown 85% of victims who participated in restorative justice felt it was a positive experience. 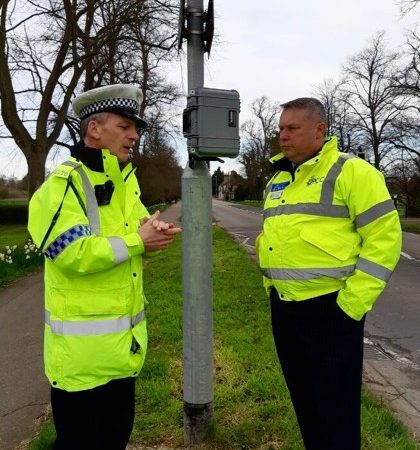 In Cambridgeshire, RJ is run by a multi-agency hub funded by the Police and Crime Commissioner through the Ministry of Justice Victims’ Services Grant. The service is supported by a not for profit Community Interest Company, Restorative Solutions. 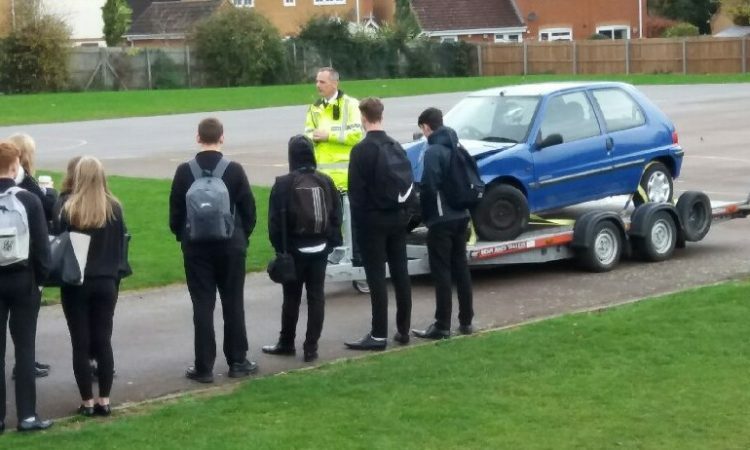 Police and Crime Commissioner Jason Ablewhite said: “RJ can make a real difference to the lives of those who choose to get involved and for offenders, it can help motivate them to change their lives for the better. It is not a soft option for offenders but helps bring crimes to life: that crime is now a person and their life has been changed forever as a result of the actions the offender has taken. Last year, 1331 community resolutions were used by the force and there were 100 RJ referrals.